If you preordered, you should receive an email from Amazon soon stating that this book and your preorder has been canceled. This book has NOT been canceled. I'm currently working with my Amazon author agent to try to get the book re-uploaded by the 25th. They claim that currently they are unable to issue this book another product page because the newly issued ASIN number for the book and the book's content, itself, is being dinged by their algorithms that check to make sure the book isn't being plagiarized. 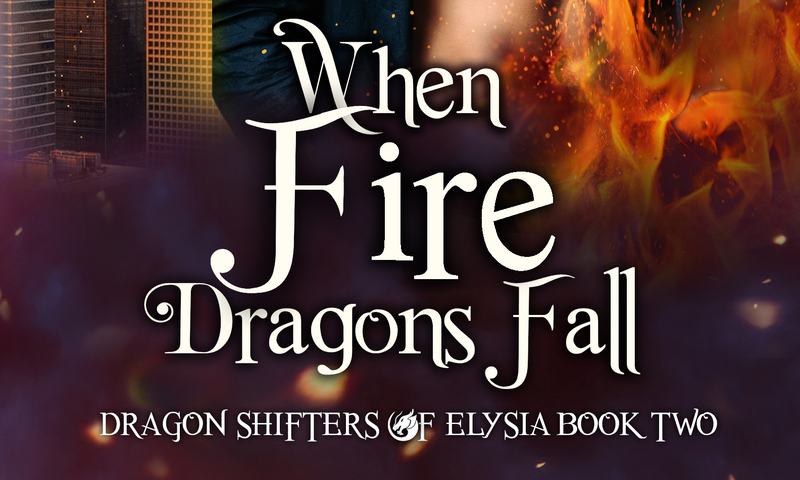 While I'm glad they have those kinds of checks in place, it is currently causing me all sorts of headaches while I try to sort this out to make the Nov 25th release date. Since Black Friday and Cyber Monday are coming up, this may not be possible. 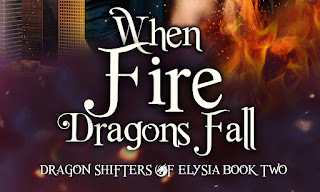 As soon as this whole mess is sorted, I will post new links where "When Fire Dragons Fall" can be purchased here, my author Facebook page, Twitter, and through my reader newsletter once the book is live. I apologize wholeheartedly for all the inconveniences to anyone this latest Amazon blunder has caused, and you can bet this is the last time I will ever setup a preorder with Amazon again!